What Is the Difference Between Plant Tour Headsets? 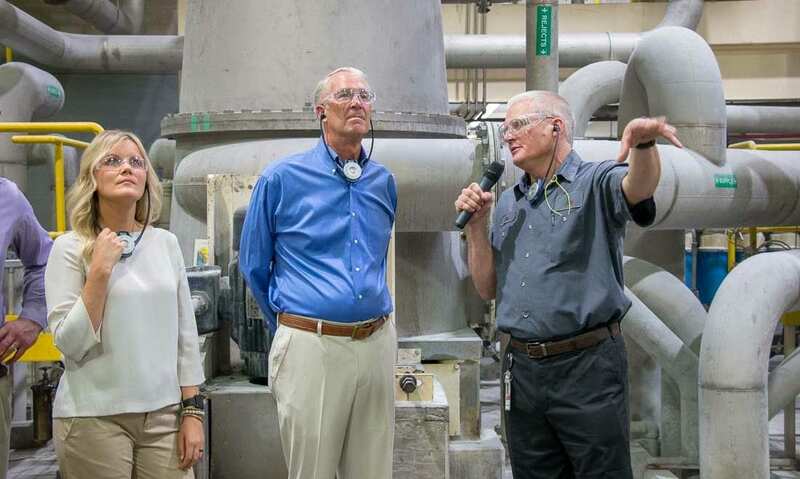 The most common questions TourGuide Solutions gets from customers involve the differences between plant tour headsets and which design is best for their needs. You know your business and what your team needs to be successful. The challenge comes when researching equipment options for one-way tour guide systems that might fall outside the scope of your area of expertise.